Why Social media was Bombarded with Rio Olympics 2016 updates? Home / Social Media • Online Marketing / How Social Media Marketers Broke the Internet during Rio Olympics 2016? How Social Media Marketers Broke the Internet during Rio Olympics 2016? Rio Olympics was buzz word till a few days back. With 206 countries participating in this mega event, eyes from all over the world were keenly following the games and various events. According to a report, the Opening ceremony of Rio Olympics 2016 was adjudged as the most viewed event across the world. This mega event has been awaited by many sports lovers, athletes, countries, politicians, business and one special addition to this list was Social Media Marketers. Nothing can be a better opportunity than Olympics. With an uncountable number of audience to target, social media marketers used this opportunity to their best because they won’t get such chances in coming 4 years. With the world being dependent on the internet, social media marketing campaigns started targeting the Rio Olympics. Starting from using hashtags (#DoWhatYouCant, #Rio2016) to creating videos and images related to the Olympics, social media marketers tried every space of internet and related tricks where they can easily endorse their product and services. How can Social media marketers Capitalize on Rio Olympics? When someone discusses any sports they immediately think about Twitter. The headlines of sports and games are the ingredients of Twitter. And who was not covering the Olympics!!! Most of the viewers today are not having access to television so Twitter was a strong platform to connect to the audience who are in search of Olympics’ news, images and videos. 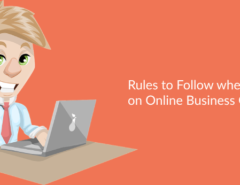 Twitter was the platform where experts share their opinions and suggestion and drive traffic to their websites. Some important Tweets with certain advertisements can be really amazing. Why Rio Olympics was more important than London Olympics or why the potential was better this time for the marketers? Facebook videos have been embraced recently and this time, Facebook users were lot dependent on these live videos to get their dynamic content of winning moments, medal-winning moments, stiff competition etc. Brands started talking about Olympics in their Facebook marketing strategy then they can easily engage their users and simultaneously build their own page on Facebook. When discussed Videos, images or visual content, the key players in the market are Snapchat and Instagram. The story feature of both this social media platform is a great way which was used by many online users to get the news of Olympics in a day. Brands used these stories to pierce into the audience by providing certain important details of the day in Olympics. For example, NBC linked itself to Snapchat where Snapchat created stories which included content about NBC, games, awards etc. 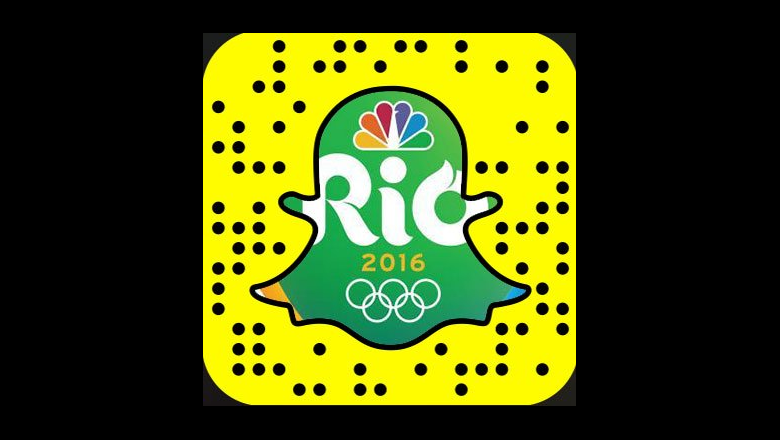 NBC’s main aim was to reach Snapchat’s millennial crowd using Olympics as the bridge and make the crowd follow their website. Snapchat, obviously, is about video and access, as well as about the fun that clients get from custom channels and focal points. The additional intuitiveness is filling its millennial appropriation. Another real platform is Instagram, where viewers can go for stupendous photography of the diversions and Rio itself. The video is accessible on Instagram, yet individuals are acclimated to searching for photography on this site. 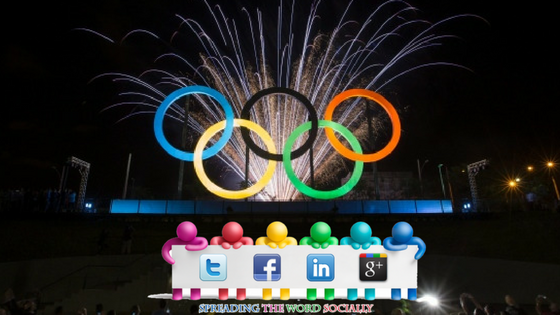 Why is Social Media the Best Platform to Market during Olympics? 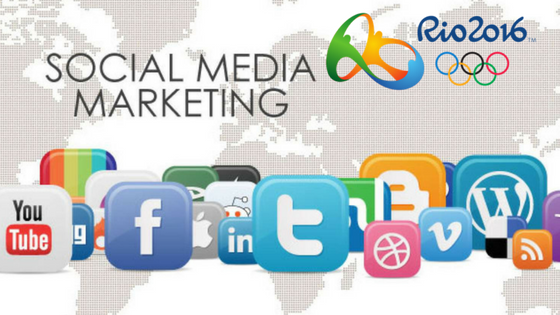 SMM (Social Media Marketing) gives you a chance to target individuals in light of their interests, such as their like for following some athlete or event covering the Olympics, internet users following individual competitors or groups, or lovers for particular games. Busy people, no time: Today almost every working professional faces the challenge of lack of time. But at the same time, they want to keep themselves updated about the latest happenings in the sporting events. They don’t have access to the Televisions all the time, but they have social media apps like Facebook, Twitter, Instagram and more on their phone. Increase Engagement on Social Channels: By smartly taking advantage of the Olympics or any other sporting event your business / brand can exponentially increase the engagement on their social accounts, which otherwise can take the time to build such huge audience in less time. Social Media Marketers realized what massive opportunity they had for their brands. 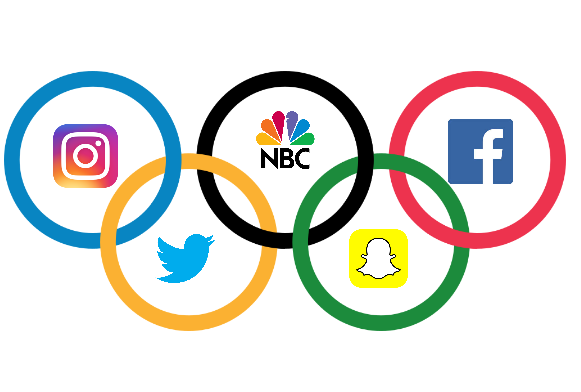 Many brands made killer Olympics marketing campaigns and such brands utilized the Rio Olympics really well to engage their followers on social media. What do you think about this idea? Share your views in the comments section below? It encourages us to share more meaningful content with you. Do share the article if you like the idea. Hello Friends, I am Sumit, CEO of Socioboard Technologies and the Marketing Head of Socioboard. I'm responsible for the overall marketing strategy of SocioBoard which includes product roadmap, positioning, inbound demand generation and digital marketing. Socioboard's new approach to open source social media management is changing how Social Media Marketing companies, digital agencies, corporations, and web/broadcast media across the world think about Digital Marketing. I must admit, I have a long way to go when it comes to social media. I’ve focused on Facebook through the years, but am starting to phase out of that. 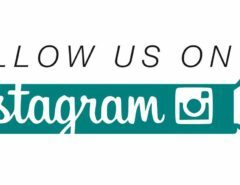 My blog has a huge following, but I haven’t been able to build much of a social media following on any of the different platforms. I am considering doing YouTube next, but I have heard a lot of horror stories about that, especially of channels being shut down for no reason. What do you recommend? I watched the 2016 Olympics every day for a couple hours and really enjoyed it. The announcers were frequently talking about social media and sharing different tweets.